‘The Boy Who Knew Infinity’ is a fun, light piece, following a student and his headmistress as they debate the possibilities of ‘infinity’ and what this could mean in regards to homework! 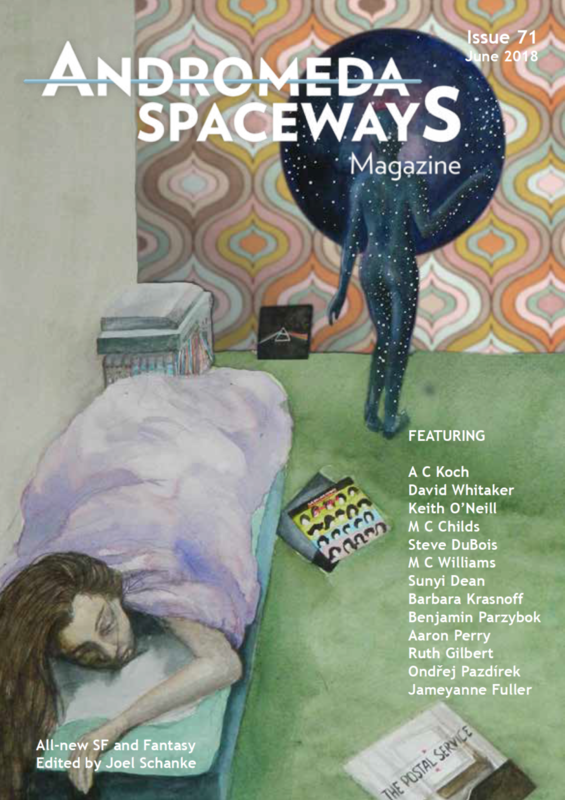 The piece stems from a debate I had with myself which I couldn’t then resist building a story around, and I’m excited to have it find its home in Andromeda Spaceways Magazine: Issue #71! Andromeda Spaceways Magazine was launched in June 2002. An Australia-based publication, it has been self-described as “Australia’s Pulpiest SF Magazine” and a gateway to the best SF, fantasy and horror in the known universe. You can find their most recent issues, as well as anthologies and special offers, available in their online shop.